“Renew Your wonders in this our day, as by a new Pentecost." My name is Fr. James Northrop and I am a Roman Catholic priest serving within the Archdiocese of Seattle. I was ordained on June 7, 1997 by the late Archbishop Thomas J. Murphy. I am currently the pastor of St. Thomas parish in Tukwila and Our Lady of Lourdes in Seattle, WA. I arrived on July 1of 2017. 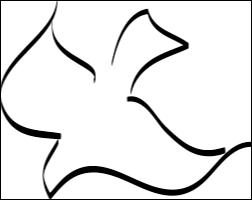 I am also the Spiritual Director for Western Washington Catholic Charismatic Renewal. Please take a few minutes to look around the website as I am constantly updating it. 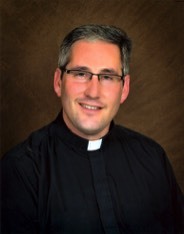 My hope is that it will give you a window into what a joy it is to serve the Lord as a Catholic priest. Recent additions to the website. A videocast I produce to communicate, educate, and encourage members of my parish. Weekly podcast of my Sunday homilies. Random reflections, rantings, and ravings on the beauty of life in Christ. I send out a Daily Thought with the hopes of providing a word of encouragement for spiritual growth. “Check out the Good Confession website to understand more the power and beauty of this Sacrament which gives us back again "the joy of salvation" (cf. Psalm 51:14). There are great resources to help you prepare to celebrate the Sacrament of Reconciliation. 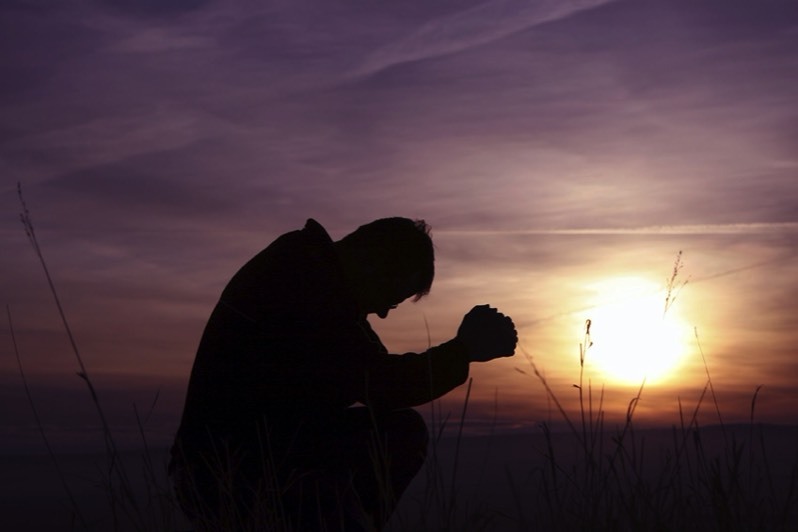 Submit a Prayer Request and I will include it in my daily prayers. I no longer pay for the service provider to handle the Daily Thought. It was extremely convenient to have this service and I did so for the past 11 years. However, it was getting too expensive with the number of people who had subscribed. I now am handling the Daily Thought on my own. I basically have 14 email lists and have to send 14 emails out each day to 640 subscribers. This takes a lot more time and when I am busy and pressed for time, I will not be able to send out a Daily Thought. If you wish to subscribe or unsubscribe to the Daily Thought just send me an email with your email address and ask me to put you in a distribution list or take you off. Thank you!